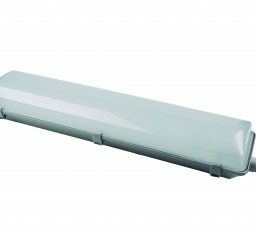 We offer innovative, environmentally-friendly, highest quality light fixtures and related products to Estonian and European industrial, commercial, institutional and utility markets. Full spectrum lighting solutions from the conception to execution - finding out the lighting needs, lighting calculation project and installation. DIALux program - helps to design, calculate and visualize light professionally for indoor and outdoor scenes. 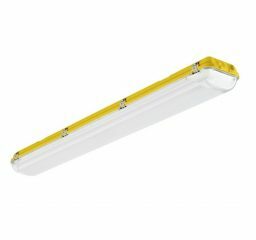 Vitalight Projekt OÜ now also offers lighting fixtures from Waldmann. Waldmann is a German producer of lighting fixtures with a wide range of professional (medical, industrial lighting), high-quality and exquisitely designed products. If you value perfect lighting, turn to us!